Emily Jean Stone is popularly known as Emma Stone. Emma is an Academy award winner and is said to be the world's highest paid actress (2017). Her role of Gwen Stacy in rebound series 'The Amazing Spider-Man' added to her fame. She is also appreciated for the movie 'Birdman' She is listed among the top 100 Celebrities in the Forbes list and Time magazine's 'Time 100'. Emma is deemed to be the best actress of present time. 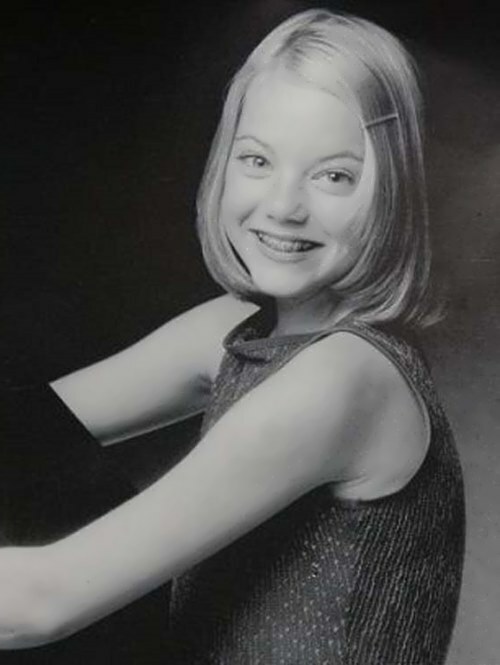 Emma Stone was born on November 6, 1988 in Scottsdale, Arizona. She was the eldest offspring of Jeffrey Charles Stone and Krista Jean Stone. Jeffrey was the founder of a general-contracting company. Emma has roots in Scandinavia, apart from having West European ancestry.Emma had her heart in acting from a very young age. She started doing plays such as Alice's Adventures in Wonderland, Joseph and the Amazing Technicolor Dreamcoat. 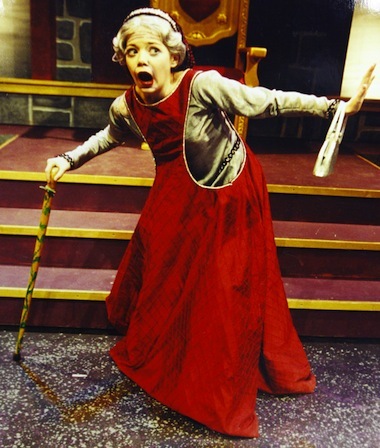 Emma dropped out of school to pursue a career in acting. She moved to Los Angeles with her mother. At the start of her career, Emma did a number of TV shows that never saw the light of day. Emma did her first film 'Superbad', a teen comedy film in 2007. It was a commercial success and earned her a Young Hollywood Award under Exciting New Face category. She starred in two more comedies 'The Rocker' and The House Bunny, next year.Emma's first major success was horror-comedy film Zombieland (2009). She starred along the likes of Jesse Eisenberg and Woody Harrelson. The movie grossed over 100 million dollars. Emma did another film 'Friends with Benefits' with Zombieland's director. Her role however was brief, audience took note of her. It was followed by another comedy 'Crazy, Stupid, Love' (2011). Emma took a break from her comic roles in movies with period drama film 'The Help' (2011). The movie was made on a mere budget of 25 million dollars but it went on to gross over 200 million dollars on the box-office. It was the most successful film of Emma till that time. She studied and researched a lot about her role of Eugenia "Skeeter" Phelan. She even put on a southern accent to get into the character. Emma was well praised by the critics, as well as the public. In the year 2012, Emma Stone played the love interest of protagonist Peter Parker, in the comic-book based movie 'The Amazing Spider-Man'. The movie was a reboot of the earlier Spider-man film series. Emma's portrayal of Gwen Stacy was different from that of 'Spider-man 3'. She played the second-lead, who frequently over-shadowed Peter Parker's role. She was even cited as saying that Gwen saved Spider-man and Spider-man saved her and that there's not one particular protagonist in the movie.The movie made more than 750 million dollars on the box-office. She again bagged the role of Gwen Stacy in the next film of the series 'The Amazing Spider-Man-2' (2014). Though her character is killed off at the end of the film, her role was loved by the viewers and she soon became a household name. Emma Stone played the role of Sam Thomson in dark comedy film 'Birdman' (2014). Actors Michael Keaton and Edward Norton starred alongside Emma. The movie was critically acclaimed and did decent business. Birdman received 4 Academy awards, including the 'Best Picture' award. Emma as well was nominated for her role at the Oscars and again at BAFTA and Golden Globe, along with other award ceremonies. It was deemed as her best performance in any movie. In 2016, Emma Stone paired along actor Ryan Gosling once again, for 'La La Land', a musical comedy film. She was titled the 'Best Actress' at the Oscars and received other accolades at Golden Globe and BAFTA. The film garnered over 400 million dollars worldwide. Emma played the role of 'Billie Jean King' in sports drama film 'Battle of the Sexes'. She put on some weight to get into the skin of the character and learned to speak like Billie Jean. Her role was termed as convincing. ➯ Emma Stone is unmarried and keeps a close relationship with her family. She was in a brief relationship with co-actor Andrew Garfield. The couple separated in 2015. ➯ Emma Stone's Husky voice is her distinguishing trademark and her acting skills are remarkable. ➯ Emma Stone has got over 60 nominations in her decade long career and won over 30 of those. ➯ Emma Stone has been nominated twice at the Oscars for Birdman and La La Land. ➯ Emma Stone won the Best Actress Academy award for her role in La La Land. ➯ Emma Stone also won the 'Best Actress in a Leading Role' at the BAFTA, again for the movie La La Land. ➯ Emma Stone won Best Actress in a Comedy or Musical at the 74th Golden Globe Awards for La La Land. ➯ Emily Jean Stone or Emma Stone is an American actress and occasional singer. ➯ Emma Stone was born on November 6, 1988 in Arizona. 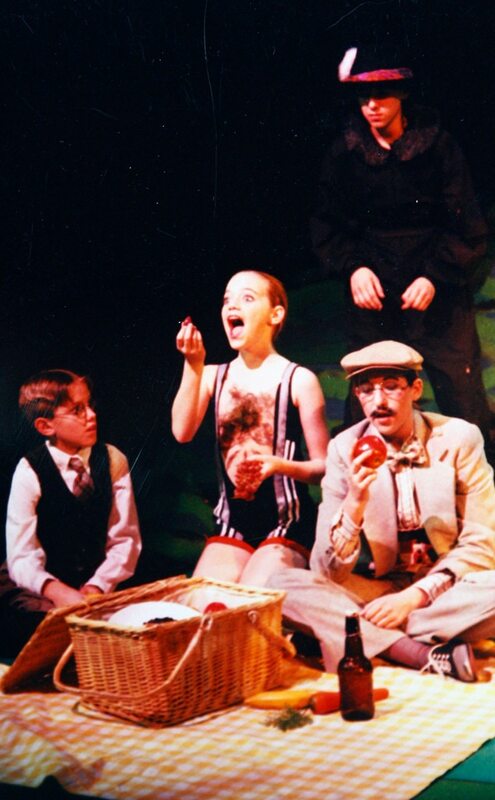 ➯ As a child, Emma Stone used to do local plays. ➯ Emma Stone did her first film 'Superbad', a teen comedy film in 2007. ➯ Emma Stone's first major success was horror-comedy film Zombieland (2009). ➯ Emma Stone is known for her portrayal of Gwen Stacy in Amazing Spider-Man series films. ➯ Emma Stone is also celebrated for her part in the dark comedy film 'Birdman'. ➯ "What makes life valuable is that it doesn't last forever, what makes it precious is that it ends". ➯ "Time is luck, so don't waste it living someone else's life, make yours count for something". ➯ "Fight for what matters to you, no matter what. Because even if you fall short, what better way is there to live?"